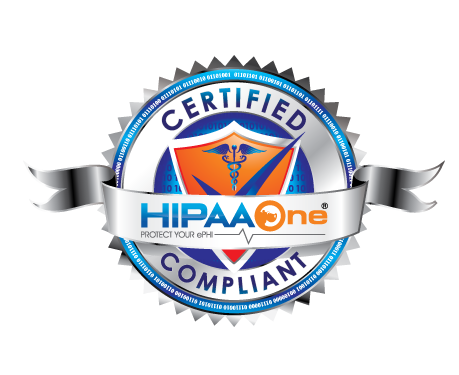 Thank you for joining the conversation and attending our recent webinar: HIPAA for Dentists – What You Need to Know. Watch the recorded version here. Because we are so excited about our partnership with Curve Dental, we are extending EXCLUSIVE SPECIAL PRICING on our automated Risk Analysis software. Now for a limited time purchase a three year software subscription and receive a discount of 50% off the first year! *Offer valid through September 4, 2017 for offices with < 3 providers, 1 location. Cancel anytime during the contract and pay full retail amount for year 1.